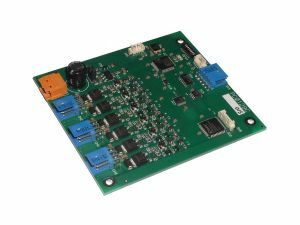 If your power budget is very low, such as in wave powered or all-electric vehicles, we can deliver AUV UUV USV Power Management Systems, power control modules and communication systems that allow you to manage and remotely control power consumption. 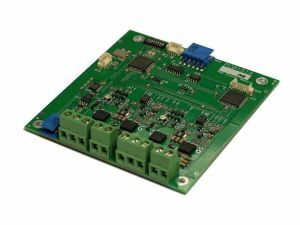 In addition, our power control modules can control and monitor solar charging to ensure the Photovoltaic (PV) panels are efficiently utilised, maximising mission endurance. Equally, if you have more power available, such as on conventionally powered boats, you may still require reliable power management to switch sensors on and off. 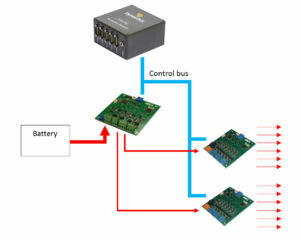 Again, we can offer you a range of customised power management modules. 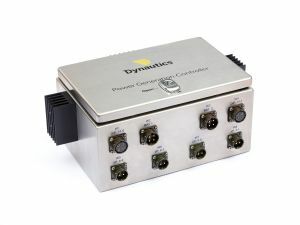 Dynautics Power Management Modules protect your system against faults. 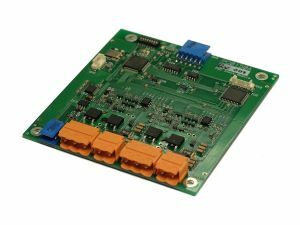 If a PV panel or an individual instrument develops a fault, the Power Management system can automatically shut it down within a few microseconds so as to isolate the fault and prevent it from affecting the rest of the system. This diagram shows a typical system in which 12 channels are controlled and monitored via SPECTRE. The outlets can provide power to navigation lights, sensors, instruments, modems and even the SPECTRE unit itself. Watchdog features enable critical modules such as SPECTRE and the command link modem to be powered up automatically.